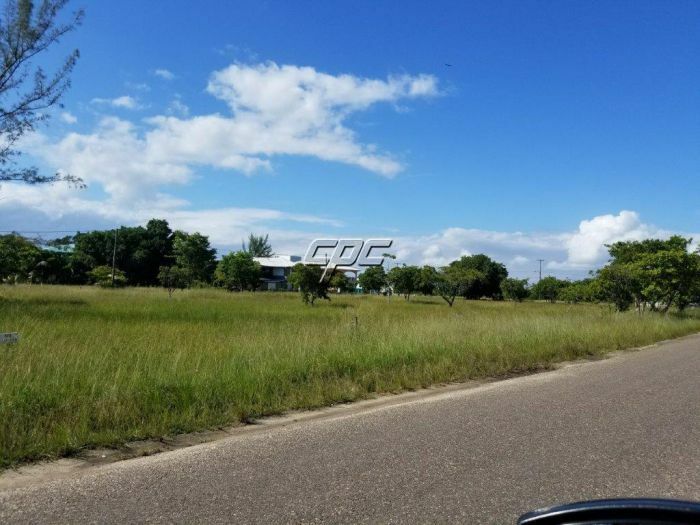 This extra large 75 ft x 200 ft residential lot in a gated community, is just south of the Garifuna fishing village of Hopkins. 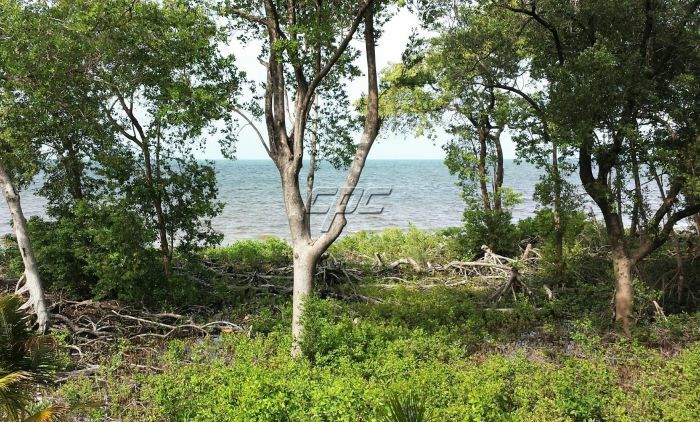 This lot has 75 feet of Caribbeam Sea front and would require minimal clearing and fill. 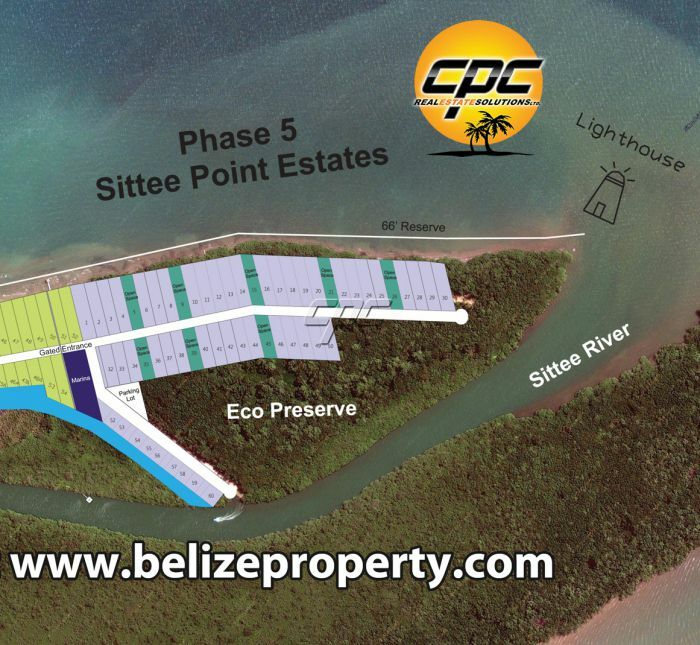 This lot is located in the gated community in Phase 5 of the false Sittee Point subdivision. 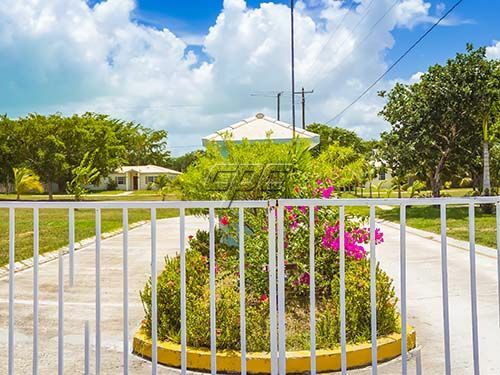 Phase 5 has municipal underground electric, chlorinated municipal drinking water, weekly trash pick up, high speed fiber optic internet, and HD TV. 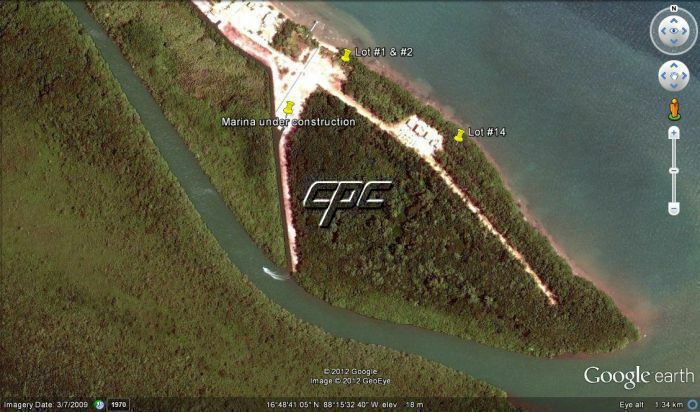 The subdivisions enjoys 24/7 security and a new marina being constructed in the near future. 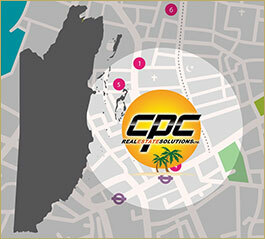 Ideally located just minutes from the beach resorts. 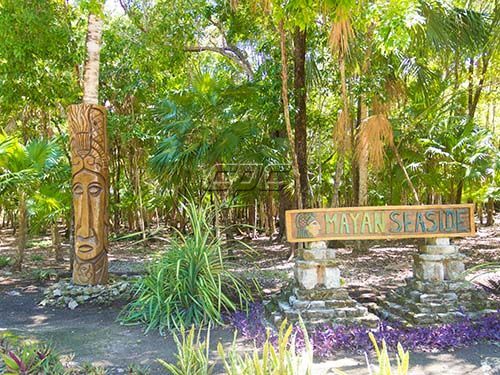 Including Jaguar Reef Lodge, Hamanasi Resort, Villa Verano, Almond Beach, Belizean Dreams, Hopkins Bay, Parrot Cove, and more. Restaurants, spas, grocery stores, ATM and other amenities are within the community. As well, the Sittee River Marina is just minutes away. 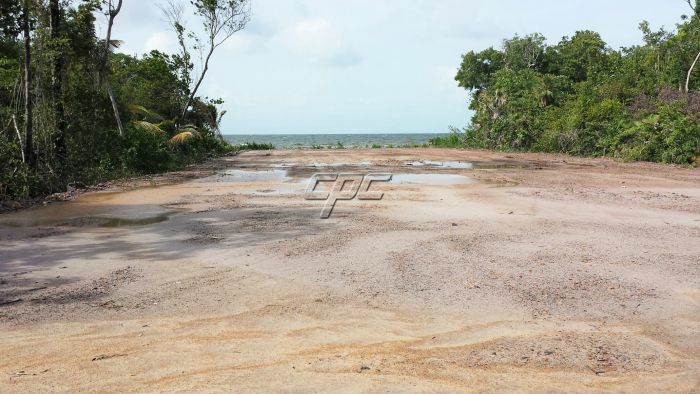 This community is made up of a great mix of Garifuna, expats from the U.S.A, Canada and Europe.